Ven. 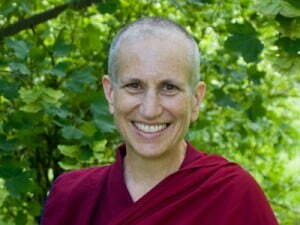 Thubten Chonyi gives her annual Dharma sharing with friends of the North Idaho Unitarian Universalist fellowship. It happens to be Easter too. 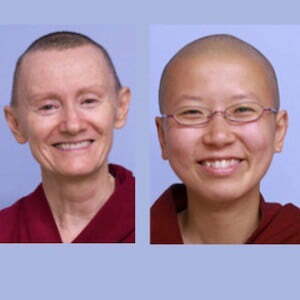 The Spokane UU Meditation Group features Sravasti Abbey nuns teaching weekly from the book, "Taming the Mind." Drop-ins welcomed. This Venerables Samten and Damcho lead the course through May. In this introductory talk, Vens. 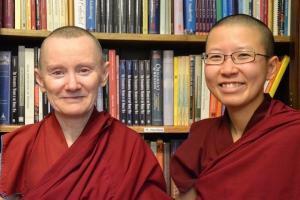 Samten and Damcho cover details of the Noble Eightfold Path—the factors necessary to achieve the Buddhist goal of liberation from samsara—including ways to practice in daily life. Gardenia Center, 400 Church St.
Ven. Thubten Chonyi gives the Sunday Service talk on "What the Buddha Taught and Why It Matters Today" at the Gardenia Center in Sandpoint, Idaho. Ven. 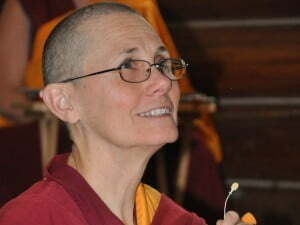 Thubten Chodron gives a Sunday Service talk at the Gardenia Center in Sandpoint, Idaho.